Legal office Prague, Receivables management - LZ Legal a.s. The company was established in 2011 with the aim of providing services in various fields of consultancy and especially in debt collection. The company closely cooperates with law firm Ľubomír Vdovec on various projects. Law firm has been providing legal services in debt collection since 2003. 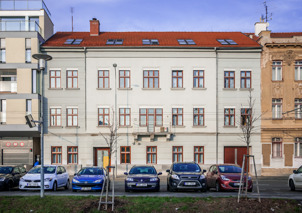 In November 2013 we moved our branch office located in Brno at the new address. Now you can find us at Hlinky 135/68, Staré Brno, Brno-střed, Brno, 603 00.